302 University Parkway, Aiken, SC (803) 641-5000. Aiken Regional Medical Centers offers a 225-bed acute care facility with a variety of specialties and services. All of its patient rooms are now private, except for Aurora Pavilion. Aiken Regional Medical Centers is owned and operated by Universal Health Services, Inc. The medical campus is expanding. The fifth floor of the main hospital building is a cardiovascular floor. One wing of the new cardiac floor is a stepdown unit for critically ill patients once they leave the Intensive Care Unit after heart surgery. Every room is equipped with up-to-date telemetry so each patient can be monitored constantly from the central nursing station. 3651 Wheeler Road, Augusta, (706) 651-3232. 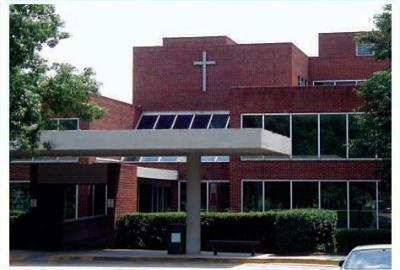 Doctors Hospital is a 350-bed full-service facility and home to national acclaimed Joseph M. Still Burn Center. 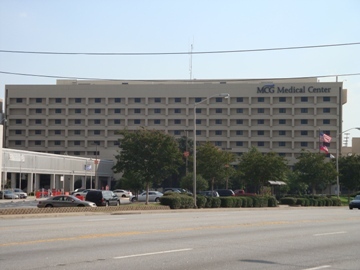 Located in west Augusta, Doctors Hospital offers a variety of medical services, including a 24-hour emergency department, day surgery services, outpatient diagnostic and theraputic services, physical and occupational therapy, cardiopulmonary services, radiology and nuclear medicine. Services extend beyond the traditional inpatient setting. Additional facilities operated by Doctors Hospital include a Breast Diagnostic Center for testing for brest cancer and West Augusta Radiation Oncology Center, both providing therapeutic treatment for cancer patients. Doctors Hospital Surgery Center in Evans offers day-surgery services to the growing Columbia County area. Fort Gordon, (706) 787-5811. Eisenhower is the military medical center for the southeastern United States. The 300-bed facility also is the specialized treatment center for the Defense Department's Region 3 TRICARE. 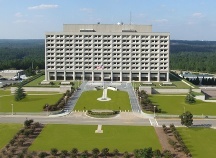 The Southeast Regional Medical Command, a headqauarters facility for the southeastern United States, is part of Fort Gordon's medical complex. The medical center is a teaching facility for residents in both surgical and primary care specialties, with emphasis on research and state-of-the-art specialty care. Georgia Health and Science University 1120 15th Street., Augusta, (706) 721-CARE (2273) formerly know as Medical College of Georgia Hospital and Clinics, the clinical arm of the Medical College of Georgia, delivers the most advanced medical care available and leads a team of physicians, nurses, therapists, pharmacists and others who are hightly trained in their specialties and inpatient-and family-centered care. All its physicians are board-certified or board-eligible. 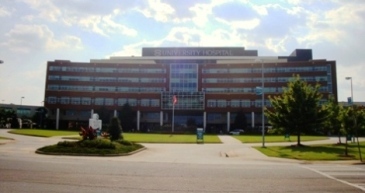 GHSU Health System includes a 483-bed adult hospital, a 149-bed Children's Medical Center, an Ambulatory Care Center with more than 80 outpatient clinics in one setting, the Georgia Radiation Therapy Center, a Specialized Care Center housing a 13-county Level I regional trauma center, and the Sports Medicine Center. In addition to providing care in the Augusta area, GHSU Health System's physicians travel to more than 90 satellite clinics across the state and region. 2260 Wrightsboro Road, Augusta, (706) 481-7000. Established in 1952 Trinity serves the community with medical, surgical, pediatric, rehabilitative and inpatient hospice services. In addition, the facility offers home and hospice care to residents in 19 counties. Trinity, formerly known as St. Joseph Hospital, is known for its comprehensive diagnostic services, including cardiac catheterization, magnetic resonance imaging, an endoscopic unit and an Osteporosis-Bone Center. 1350 Walton Way, Augusta, (706) 722-9011. As a community, nonprofit health care system, University offers a range of services to people living int he Augusta-Aiken area. The cornerstone of University is the 612-bed University Hospital. University also offers specialty centers, including the University Breast Health Center; Georgia Heart Institute; W.G. Watson M.D. Women's Center, and Harry W. Jernigan Jr. Cancer Center. More than 21,000 patients are admitted to University Hospital each year, and 10,000 more are observed on a 23-hour outpatient basis. About 3,000 of these visits are in the Observation Stay Unit. 1 Freedom Way, Augusta, (706) 733-0188. 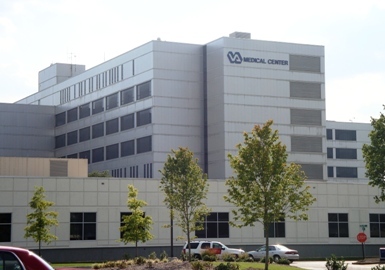 The Augusta VA Medical Centers offers quality health care to our nation's veterans. The two-division medical center has 470-beds and provides tertiary care in medicine, surgery, neurology, psychiatry, blind rehabilitation, spinal cord injury and rehabilitation medicine. The Downtown Division, at 15th Street and Walton Way, is authorized for 155 beds (58 medicine, 37 surgery and 60 spinal cord injury). The Uptown Division, located on Wrighsboro Road, has a 15-bed Blind Rehabilitation Center, a 30-bed Active Duty Rehabilitation Unit, a 132-bed Restorative/Nursing Home Care Unit, a 60-bed Domiciliary, 68 psychiatry beds and 10 rehabilitation medicine beds. The one-of-a-kind Active Duty Rehabilitation Unit treats active-duty military personnel who are in need of comprehensive rehabilitation services. 1355 Independence Way, Augusta, (706) 724-7746. Walton Rehabilitation Hospital exists to improve the health status and enhance the quality of life for people with physical disabilities. The inpatient and outpatient hospital offers a complete continuum of care. Walton Rehabilition offers acute and subacute medical rehabilitation programs, in addition to physical, occupational and speech therapy. Walton has daily admissions and 24-hour referral intake services. Therapy is available daily. 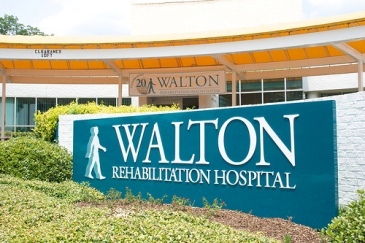 In 1988, Walton Rehabilitation Hospital opened its doors to treat individuals for strokes, head and spinal cord injuries and other disabilities.